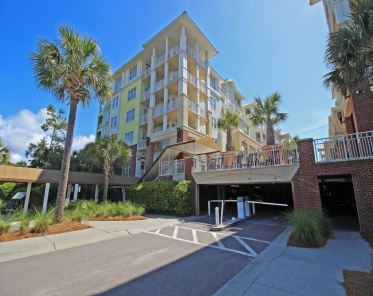 The Village Wild Dunes for sale | Condo Listings for sale at The Village in Wild Dunes Resort. Condos for sale in Wild Dunes Village, offering 1-3 bedroom units close to the Harbor golf course that runs along the intracoastal waterway, tennis courts, Grand Pavilion, and the Sea Island grill and the Wild Dunes resort pool. 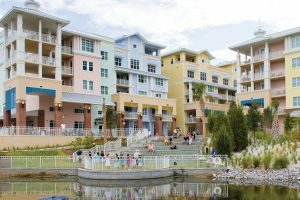 View all the MLS listings at Wild Dunes real estate by price, floor, size, number of bedrooms at The Village or see beachfront, waterfront, golf views condominiums. 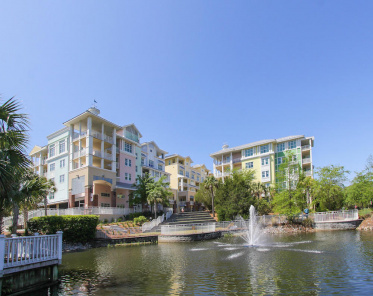 Be walking distance to cafe’s ice cream shop and dining options.